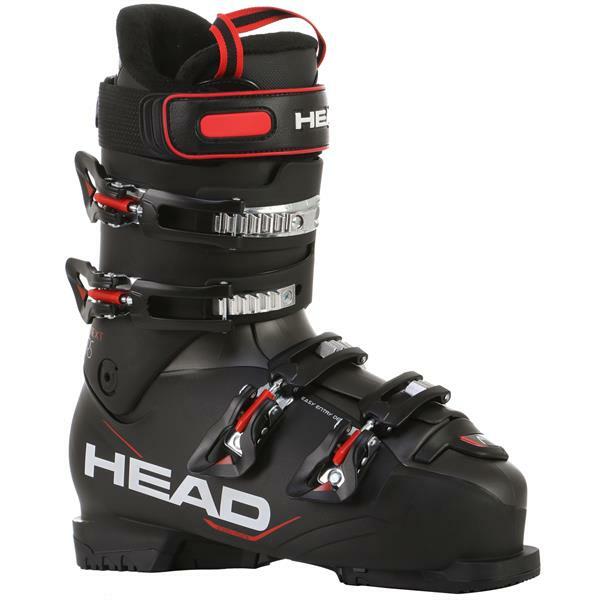 Combining lightness, accessibility and progressive skiability in an easy entry shell the Next Edge 75 lets beginners find their skiing feet in comfort. We appreciate the fact that at this level comfort is key so we have made this boot as easy to use and as comfortable as possible. It features an Easy Entry Shell Design, Double Canting and foot hugging Tri-Injected Energy Frame. Is 95 too narrow for a 10.5 "D" shoe size? Would 100-105 be more comfortable? I am beginner-intermediate. 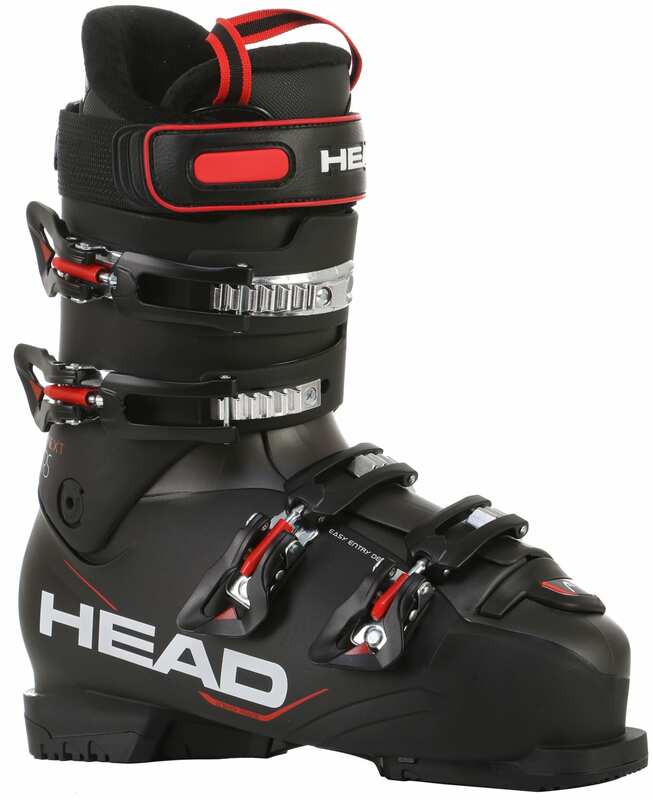 BEST ANSWER: The Next Edge RS ski boot in a 10.5 US, 28.5 Mondo is 106 mm in the forefoot. Your "D" width should be just fine.